Some of the CONNECT and Smart Dublin team at the deployment of rainfall sensors in the capital. 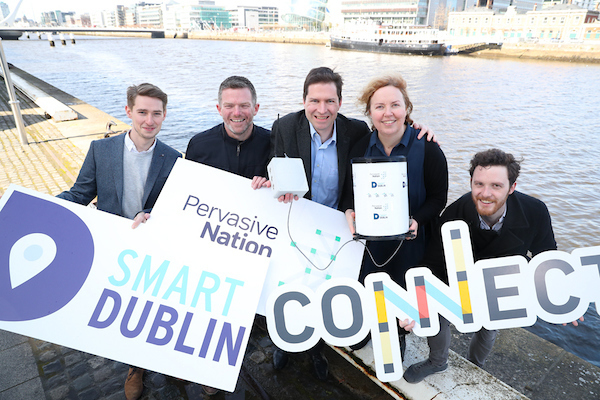 CONNECT is working with Smart Dublin to develop Internet of Things based solutions to city flooding. Read this article in the Engineers Journal about the role our Pervasive Nation IoT Testbed is playing in this fight against flooding.